The meeting, which started at about 8.30pm also have in attendance, partyâ€™s governorship candidates with the exemption of siting governors who are seeking re-election. 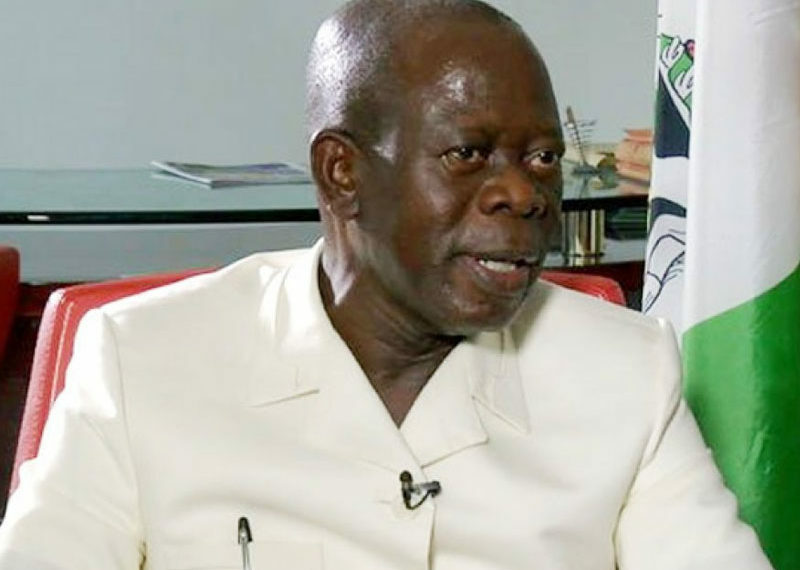 Oshiomhole said the meeting became imperative to review and deliberate on the partyâ€™s preparation and general issues ahead of the forthcoming general elections. Isa-Onilu said in the statement: â€œOshiomhole stated the partyâ€™s national leadership identified the state executives represented at the meeting by their respective chairmen and secretaries as an important grassroots base that will work and ensure the partyâ€™s victory in the presidential, governorship, National and State Houses of Assembly elections.